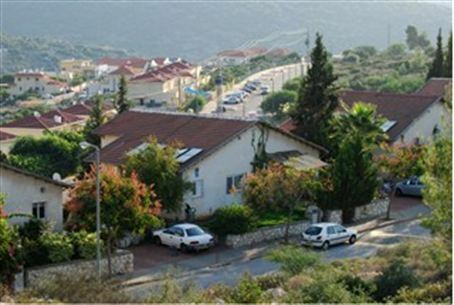 A 13-year-old boy was killed Friday morning in a possible hit-and-run in the town of Karnei Shomron. A boy approximately 13 years of age was killed Friday morning in the Samaria (Shomron) town of Karnei Shomron. The boy was hit by a bus while riding his bike. The accident occurred on Hagefen Street. Paramedics who arrived at the scene could do nothing to help the boy. An initial investigation showed that the boy was hit by a bus bringing children to school as he made his way to morning prayer services. Police are investigating the possibility that the driver who hit the child fled the scene. On Thursday, a two-year-old boy was hit by a car in Ramat Gan and suffered serious injuries. An initial investigation showed the child had escaped his mother’s hands and run suddenly into the road. He is in an induced coma in Tel Aviv's Ichilov Hospital and remains in serious condition.